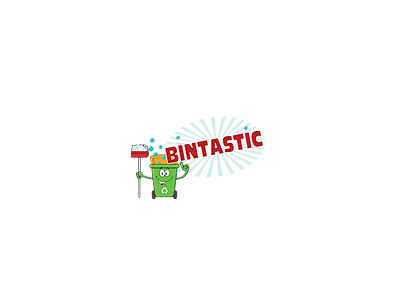 Bintastic services all types of Residential, Strata and Commercial bins from the 120 litre two wheeled bins up to the 1100 plastic four wheeled bins. They service customers in the Eurobodalla Shire on the Far South Coast of New South Wales from as far north as South Durras to as far south as Tuross Head. Fantastic Bins Guarantee: A highly specialised and efficient high pressure wheelie bin cleaning machine is used. In addition a strong emphasis is made on attention to detail where your bins will never have smelt and looked so fantastic.